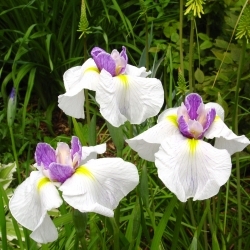 (Iris kaempferi, Japanese iris). 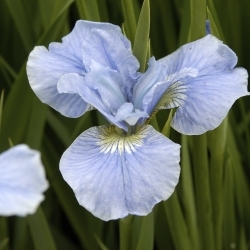 hardy perennials, height ± 80-100 cm., they loves a moist spot in the garden and they flower with large, flat flowers from June till August. Zone 5-8.